New multi-function touchscreen terminals at three park and ride sites in Durham are cutting queues and improving the experience for customers. The Cale Web Terminal (CWT) ‘Touch’ product from Flowbird installed by scheme operator NSL at the Belmont, Howlands Farm and Sniperley park and ride sites have significantly increased customer throughput speed thanks to the ability to order and pay for multiple tickets in a single transaction. Previously, users requiring two or more tickets had to repeat the purchase process multiple times – now a multi-basket function is cutting queues and providing the operator with positive feedback from customers. The ‘Touch’ terminals also provide more payment options, including coin and credit/debit cards. The credit/debit card payment solutions include contactless (with Apple Pay and the Android equivalent), which is making the purchase process easier and much quicker, particularly at peak times. 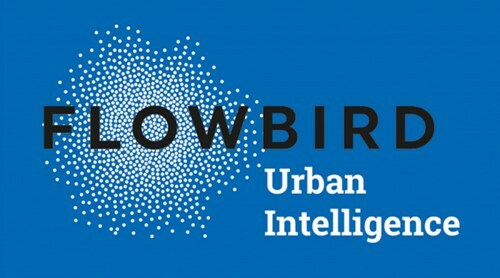 In addition, the Flowbird technology offers future flexibility to introduce new tickets or change tariffs more easily than before without the need for a site visit, thanks to remote configuration via the system’s back office service, while field-based staff receive automated alerts to replenish tickets when stocks are running low, as well as other useful warning functions such as cash box nearly full. The system also provides online analytical processing reports to enable Durham County Council and NSL to study the use of the three park and ride sites and look for further service improvements. Dear Jason, I think you won&#39;t find much in your CRM records - This is not Flowbird Ltd. Please check the topic and content of this article as it will become clear to you this is about Parking products and services. Thank you.